This page is a list of area people who are offering private lessons or other services. Most of the people are from the Jenks Community. If you would like to have your information posted, please email tracy.isbell@jenksps.org. All individuals will be validated and references checked prior to being posted. 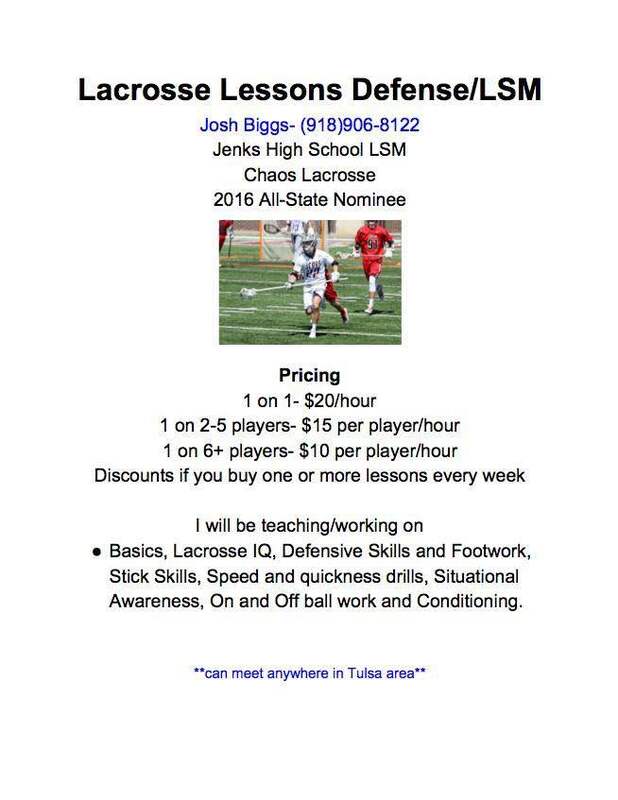 Offering private lessons for Defensive/LSM.